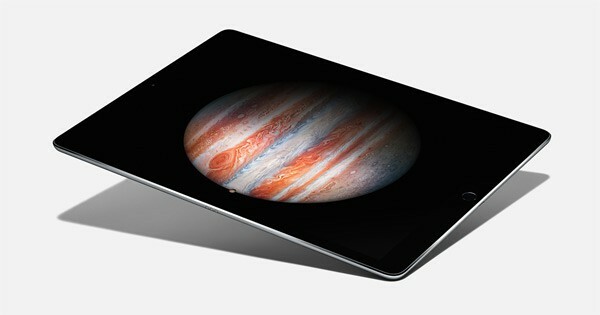 It’s been just a week since Apple’s biggest tablet ever made, the iPad Pro, was officially released and it’s already dealing with problems. Like expected, both the manufacturer and users are frustrated after finding out about this, not to mention that the issue generated already a lot of online discussions. The screen is suddenly freezing. What to do? To be more specific, the tablet has a screen freeze problem. After plugging it in, the iPad Pro apparently becomes unresponsive and can’t be operated unless the user performs a hard reset, according to Value Walk. Yes, this might solve the issue, but it can be very frustrating for everybody who paid that much for Apple’s latest tablet. Not to mention that this solution won’t totally solve the problem! Also, this is not an issue specific to a particular iPad Pro model. Both the 32 GB and 128 GB models, Wi-Fi or Wi-Fi + Cellular models, running iOS 9.1 are affected. We’re looking forward to seeing how quick Apple will come with a fix for this issue, otherwise their overall image will have to suffer, while the iPad Pro sales will be affected a lot.